It’s June, what a marvelous time of the year! 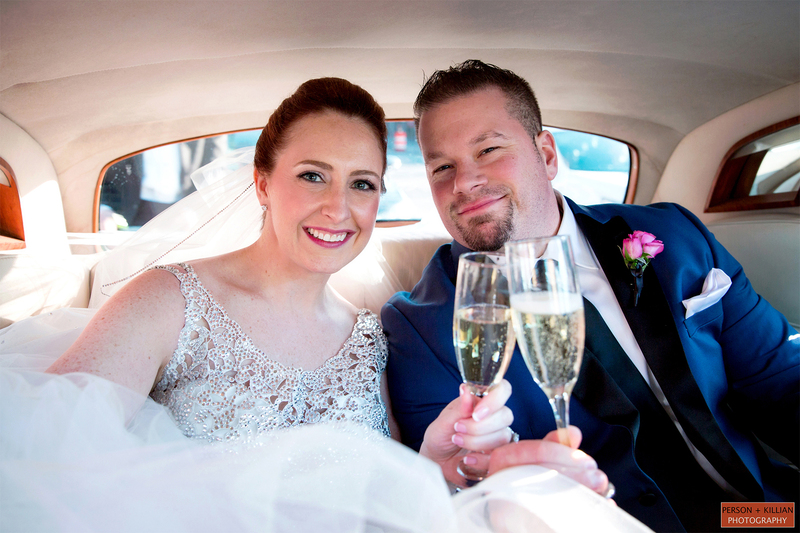 June weddings abound in Boston. One way to ensure your special day will be perfect is to schedule an appointment with Katrina Hess Makeup Studio for an exquisite look. We can do the makeup for the Bride, Bridesmaids, Mothers, the entire bridal party. One way to know you and your bridal party will look fabulous is to get your makeup done by a professional. We know how to make you look stunning in all your photos, no matter what the weather is, or the lighting you find yourself in. You have enough to do with all the planning for your special day. Relax, and know you’re in good hands when you have your makeup done by a professional. Be sure to give us a call today to schedule your appointment, on the day you want it, at the time that is convenient for you. Give us a call at 781-780-6865. We love weddings, don’t you? But wait! There will be more. We’re very excited about the upcoming wedding season, and will be posting more photos shortly – stay tuned!